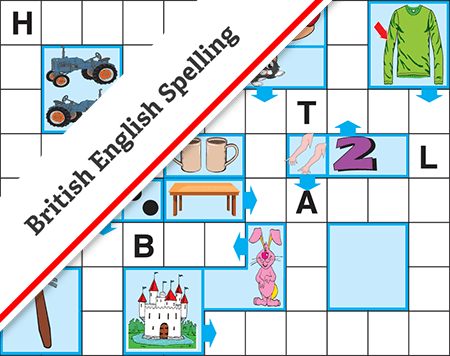 Your task is to work out the picture clues and write that answer into the blank spaces in the crossword, putting one letter in each box. The arrows will show you where your answer goes. Write your answers from left to right or top to bottom. 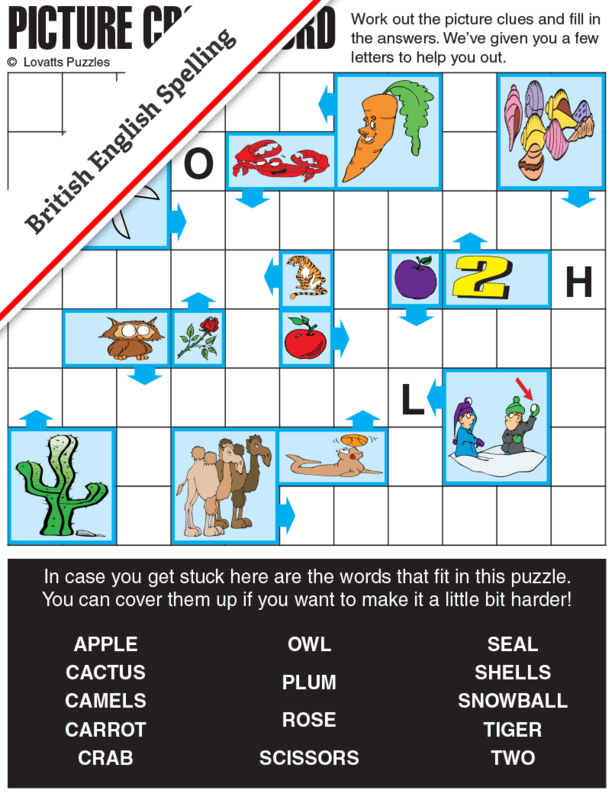 If you get stuck, the Word List has all the words that fit in the puzzle.